BULLETIN! Various sources have declared, that Guam has a 50% chance of experiencing a STRONG Tropical Storm/Typhoon very soon! Are you ready to protect your personal property? Contact us today! 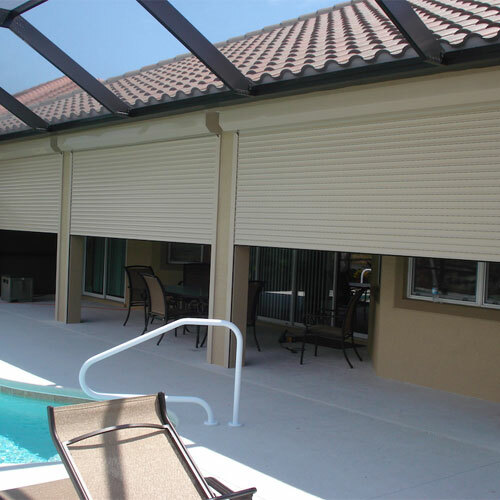 We carry reputable brands such as: Hi Tech Accordion Shutters and Supernova Typhoon Shutters. 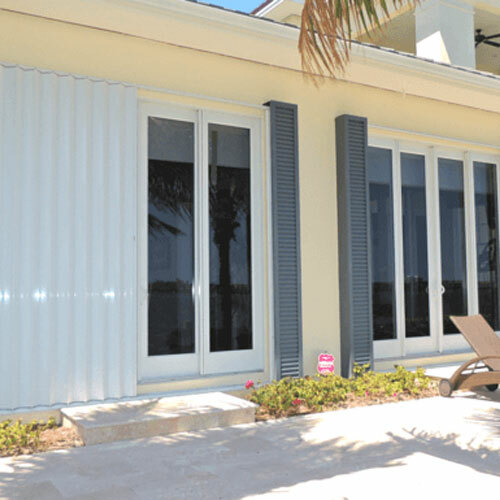 Our Shutters are all U.S. Made, tested and Miami Dade County approved. 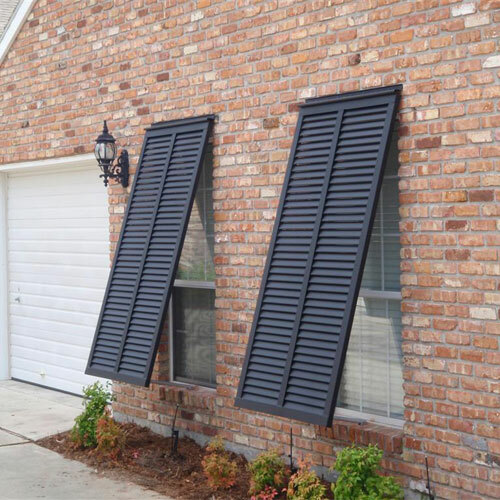 WE ARE THE AUTHORIZED SUPPLIER OF SHUTTERS FOR HOME DEPOT. 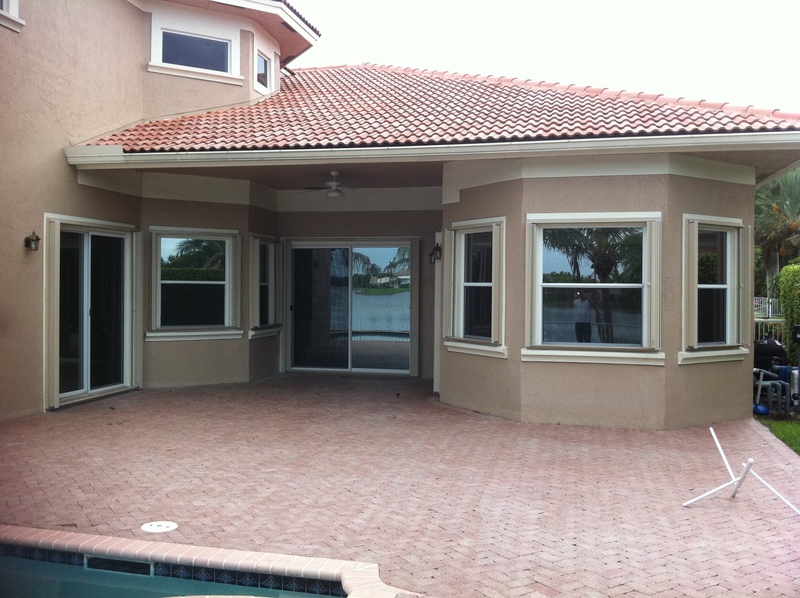 Plus, we are the authorized installer of Home Depot for Carpets, Vinyl Flooring, Typhoon Shutters and Window Coverings. 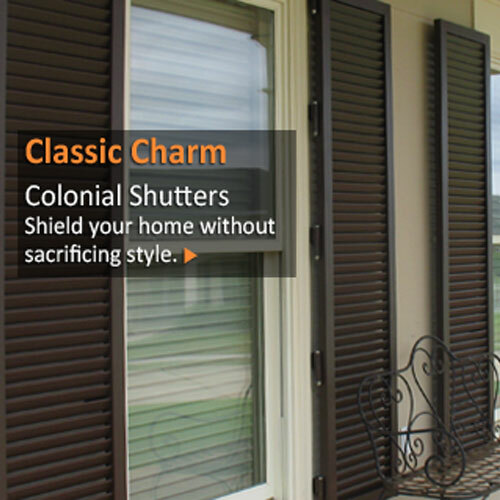 There are several reasons, why we are Guam's first choice for Shutters! 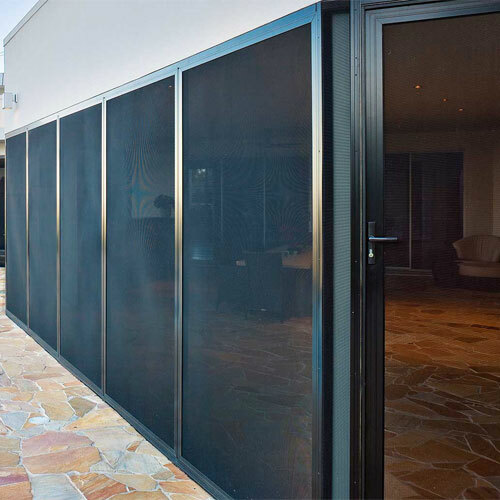 "Our shutters project went as smooth as possible with The Shutter Factory. Thank you!"